This article is 1871 days old. The City of Windsor has been offered the opportunity to take control of underutilized rail tracks that cross various roads in Walkerville. In a report to city council, administrators say they have been offered areas owned by VIA Rail crossing Devonshire, Riverside Drive and Walker Road in “as is” condition. Instead of paying cash for the tracks, the City would become responsible to remove the unused tracks in the roadways. 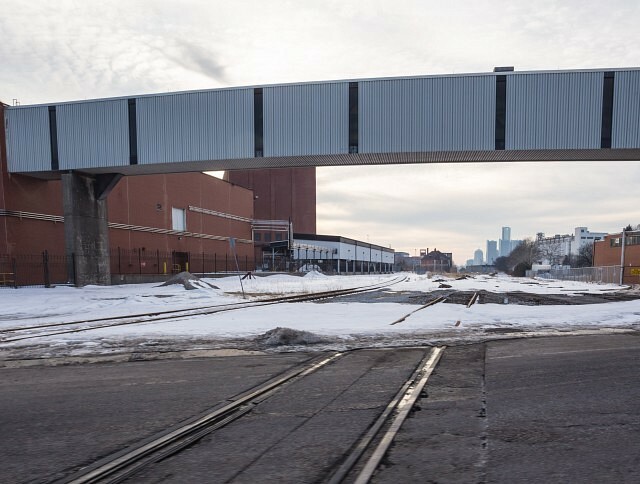 Under the proposed land conveyance agreement, the city would also be responsible for repairing up to 5 tracks at the Walker Road crossing as some operational tracks will still remain in place. Council previously approved funding for the removal of tracks at Riverside and Devonshire as part of the 2014 city budget. In the report, the city says acquisition of the lands will improve the aesthetics of the area and part of the land north of Riverside Drive will form an additional area of City riverfront lands. The report goes to council next Monday.